Maps, Grammys and WICKED's Teal Wicks! Locate amateur and professional productions of Lloyd Webber shows playing near you. We've had a busy first year at The Musical Company! We began licensing Andrew Lloyd Webber and his collaborators’ shows in March and our website has been in constant development since then. 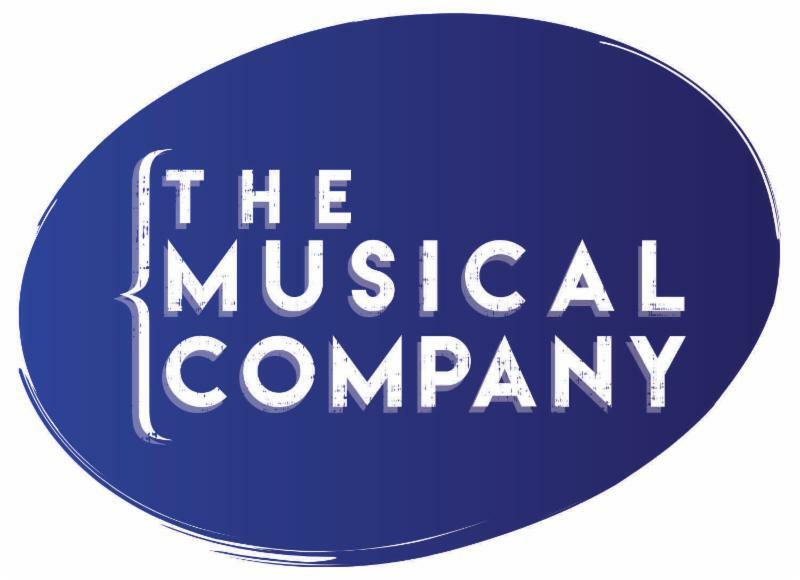 Our latest addition to themusicalcompany.com is a maps function , so you can locate amateur and professional productions of musicals such as Joseph , Phantom and Cats playing near you. 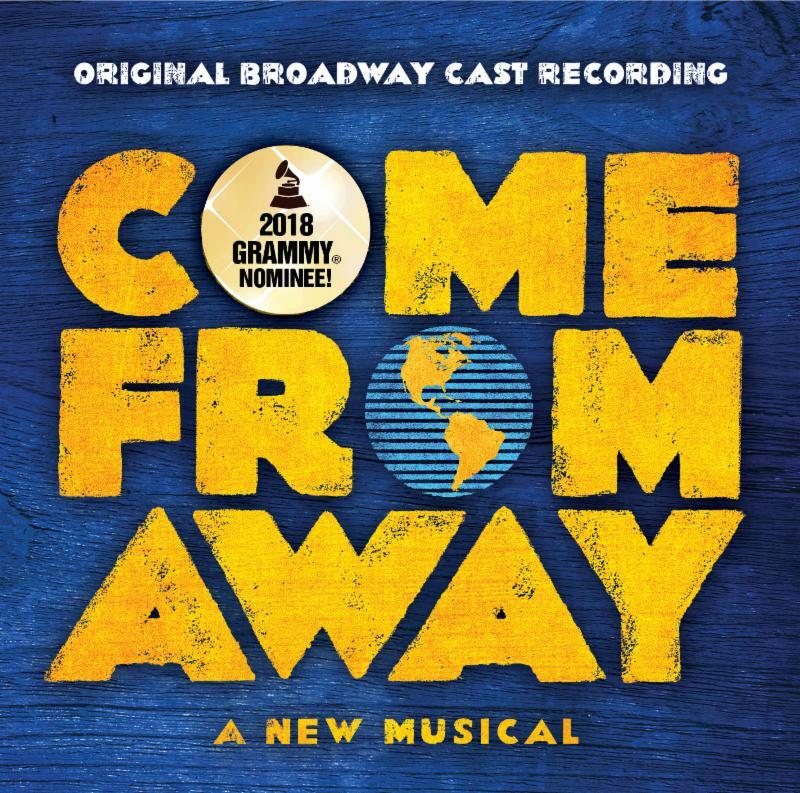 We're also honored that our first album, the Original Broadway Cast Recording of Come From Away , received a Grammy nomination! 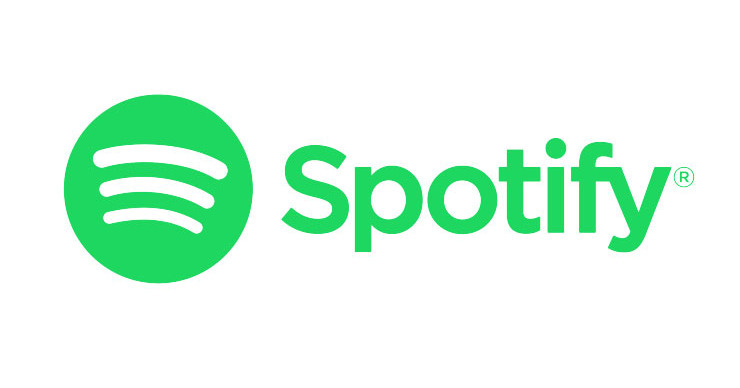 You can listen to the Broadway hit here . Feedback? We’d love to hear from you! Is Alex Brightman, the original Dewey, related to Sarah Brightman, Phantom 's first Christine? Find out the answer and check out more School of Rock trivia here ! Andrew Lloyd Webber ’ s newest Broadway and West End smash, School of Rock, is based on the much-loved Jack Black film of the same name. It's already available for licensing (performers must currently be aged 18 years or younger)! The show follows Dewey Finn, a failed, wannabe rock star who decides to earn some extra cash by posing as a teacher at a prestigious prep school. There he turns a class of straight–A pupils into a guitar-shredding, bass-slapping, mind-blowing rock band. 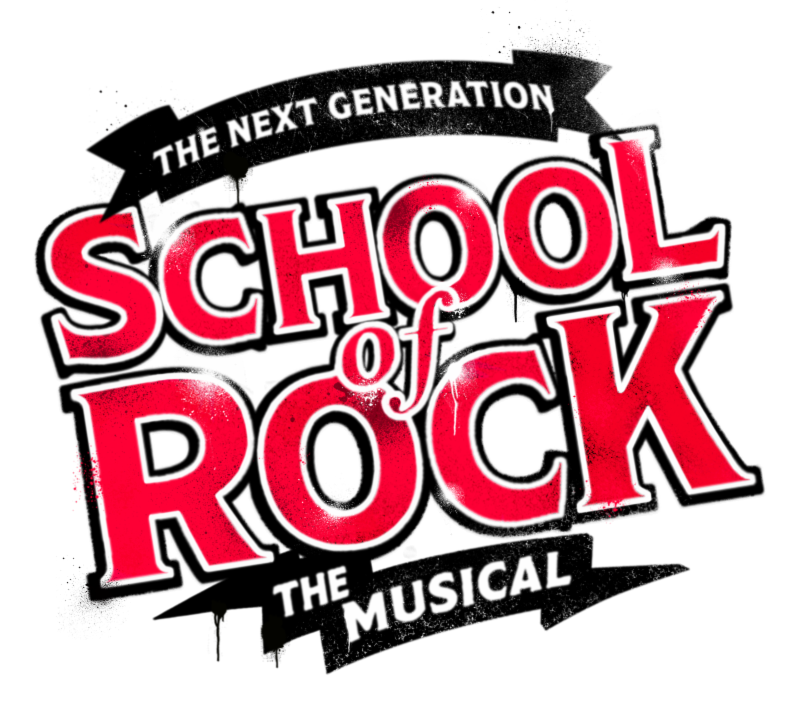 School of Rock features 14 new numbers by Lloyd Webber as well as all of the original songs from the movie. May the spirit of rock be with the schools, youth groups and community theatres who pledge allegiance to Lloyd Webber’s latest hit! For specific questions, you can email our Amateur Licensing Manager, Jennifer Carter . Wicked 's Teal Wicks headlines The Musical Company's latest album, The Ballad of Little Jo. 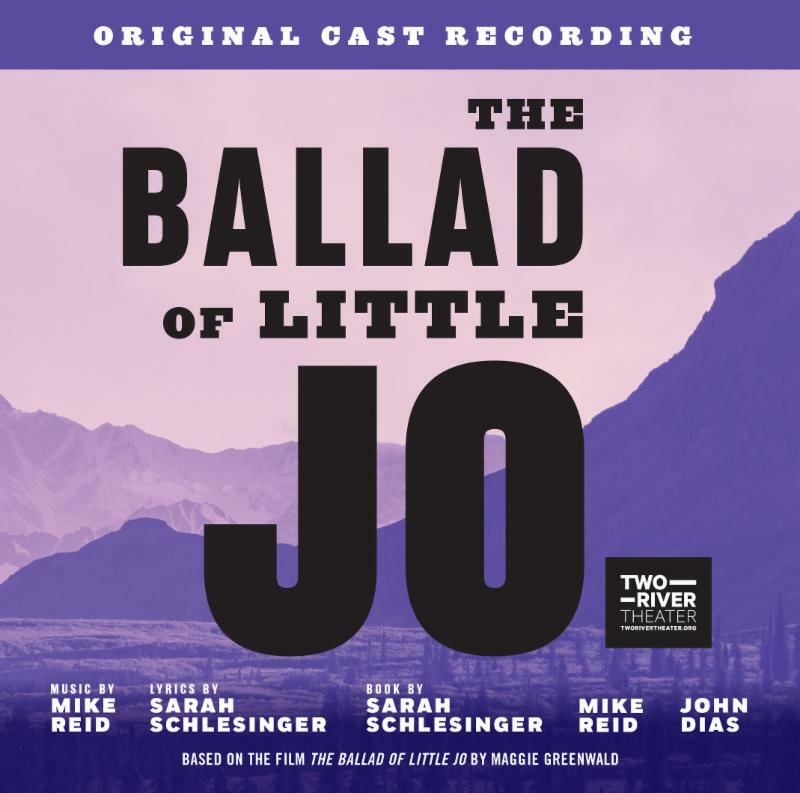 Penned by Mike Reid (whose many hits include “I Can’t Make You Love Me” ), Sarah Schlesinger and John Dias, The Ballad of Little Jo is inspired by the real-life-story of Josephine Monaghan, a young Bostonia who moved West to find a new life and disguised herself as a man to survive the harsh American frontier of the 1870s. In summer 2017, The Ballad of Little Jo played an acclaimed engagement at Two River Theater, starring Wicks, Eric William Morris, Jane Bruce and Daniel K. Isaac. Our album features the entire Two River cast. The show is also now available for professional licensing ; contact Caroline Barnard for more details. Meet The Musical Company Team! Each newsletter, we profile a member of The Musical Company’s team. This issue we focus on our Vice President of Amateur Licensing, Kim Rogers. 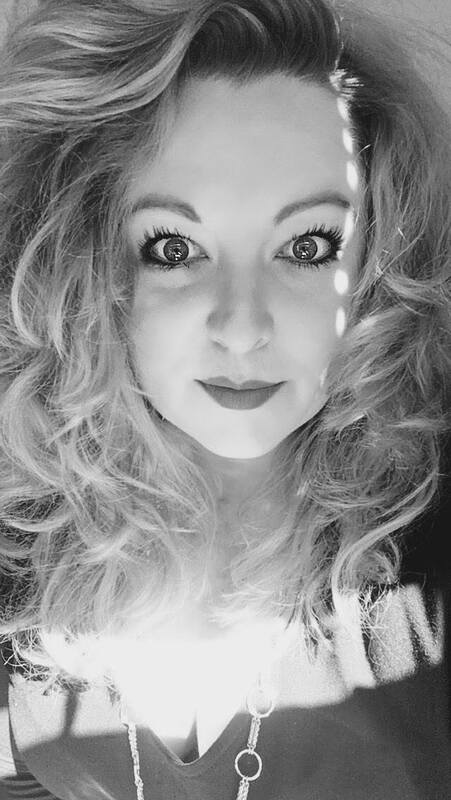 Kim joined The Musical Company in January 2017 after working in both amateur and professional licensing departments at Music Theatre International and Samuel French. Before setting her sights on New York City and the world of theatrical licensing, Kim appeared in a wide variety of plays and musicals across the country. She holds a degree in acting from the College of Charleston. A lifelong devotee of regional and community theatre, Kim is excited about the opportunity to share her passion for musical theatre with educational theatre makers throughout North America. When she isn’t in The Musical Company’s West Village office, Kim can be found at any number of regional and national conferences for EdTA, International Thespian Society, and more!